In German-speaking countries, Epiphany is called Dreikönigstag, or Three Kings Day, and marks the end of the Christmas celebrations. On this day, a cake is baked in honor of the Heilige Drei Koenig, the Three Wise Men: Caspar, Melchior and Balthasar. The cake not only tastes good, but also contains a tiny figure. Whoever finds a token in their portion of cake is crowned king, or queen, for a day. 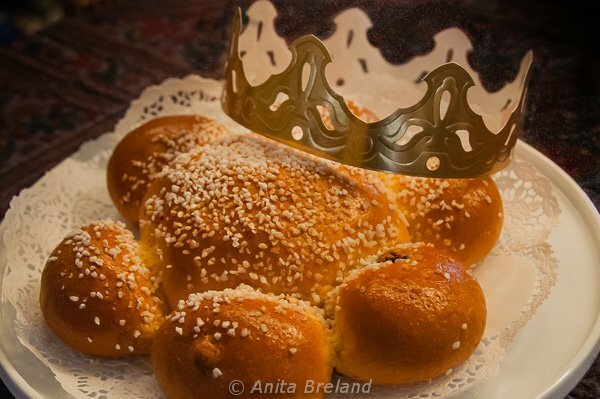 A Three Kings Cake is more like a yeasted sweet bread, studded with raisins and topped with big sugar crystals. Not overly sweet, these things are additive! Bakeries here in Switzerland’s Dreiländereck, or “three countries corner,” cook up plenty of the cakes for Dreikönigstag. Christians have only been celebrating Christmas on 25 December since the fourth century, when this date was adopted by the Western Christian Church as the date of the Feast of Christ’s birth—and it is believed this new date for celebration gave rise to the tradition of the “12 Days of Christmas,” with 6 January being the Twelfth Day and the end of Christmas. 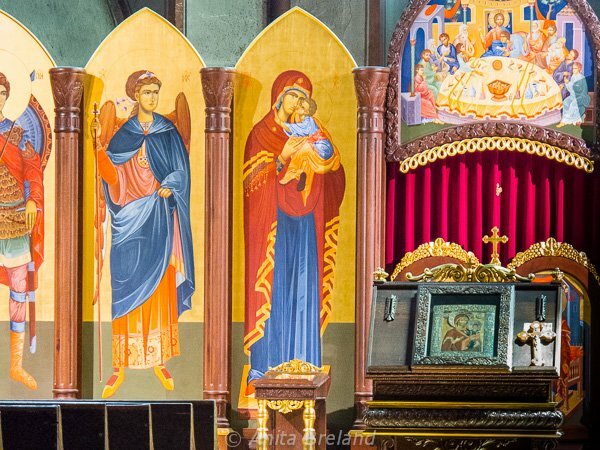 The Eastern Christian Church still recognizes January 6 as the celebration of the nativity, and is the date Christ’s birth is celebrated in Bethlehem. A cake is just one symbol of Three Kings Day; there are numerous other traditions, rituals and symbols associated with the end of Christmas. In the cantons of central Switzerland some very local traditions mark Three Kings Day: Epiphany singing and Greiflet. In Canton Schwyz, this ancient tradition starts with the loud ringing of oversized cowbells, with men in white shepherds’ shirts marching through the towns, ringing large cowbells to chase away the evil spirits of winter, followed by young men cracking long whips. 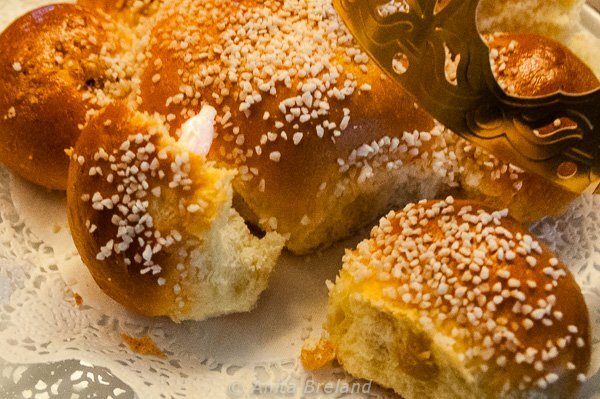 With Greiflet, the countdown to Carnival begins. Fascinating, the overlay of pre-Christian rituals with the traditions of the church year! When I was growing up in Texas, we always took our Christmas tree down right after the New Year, in a frenzy of tidying up before heading back to work and school after the holidays. To us, Christmas was well past by the turnover of the new year, and it was just a matter of housekeeping. In most European countries, though, this would be considered both “premature” and haphazard–a no-no! In Britain, the tree comes down on Twelfth Night (which is actually 5 January), or the household risks bad luck in the coming year. 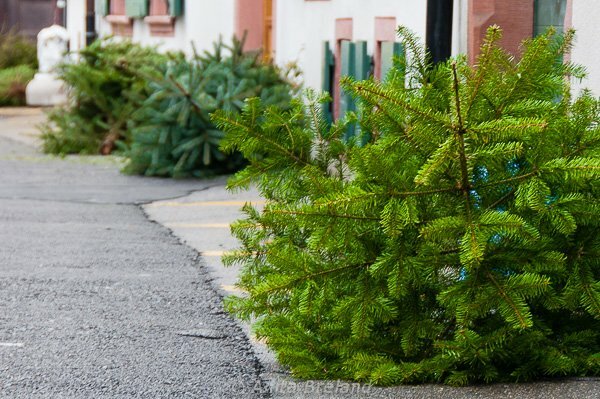 This year, on my street, Christmas trees were collected, handily, just before the weekend and Three Kings Day. In Switzerland, everyone puts their Christmas trees out for pickup on the same day.